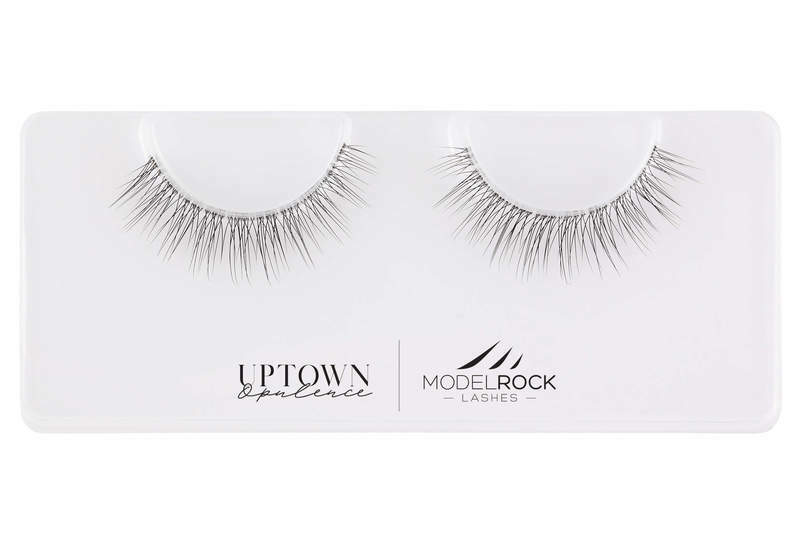 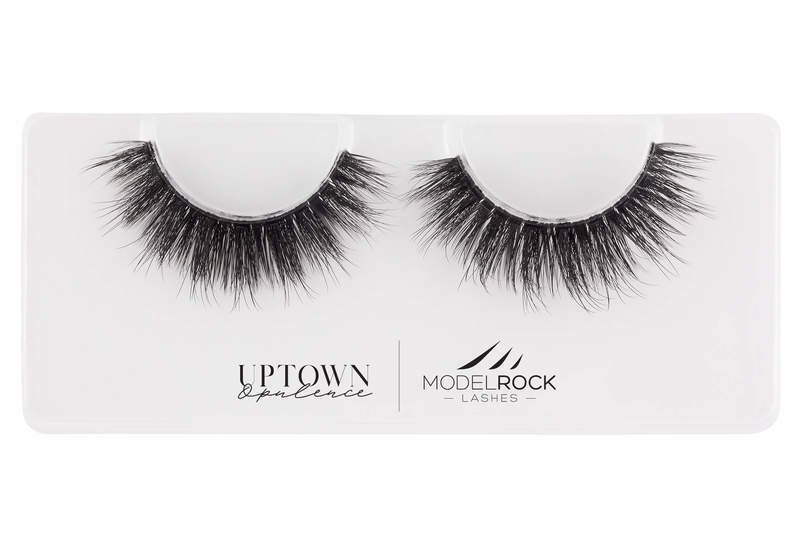 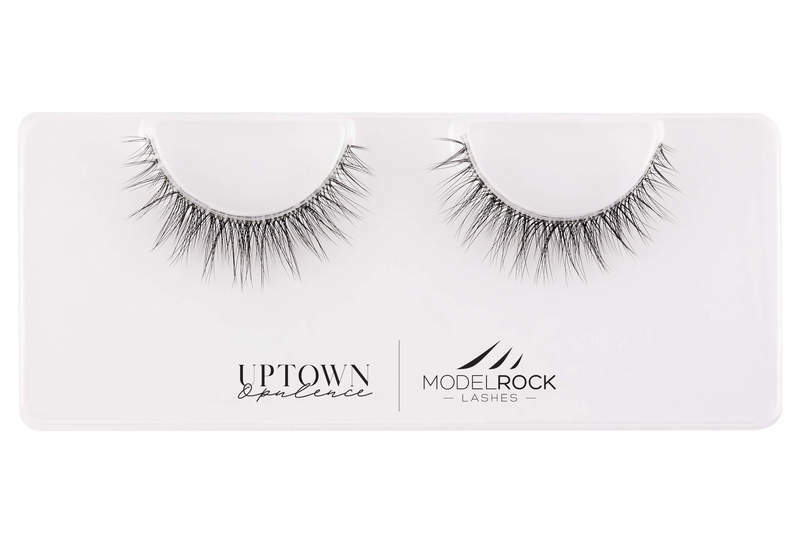 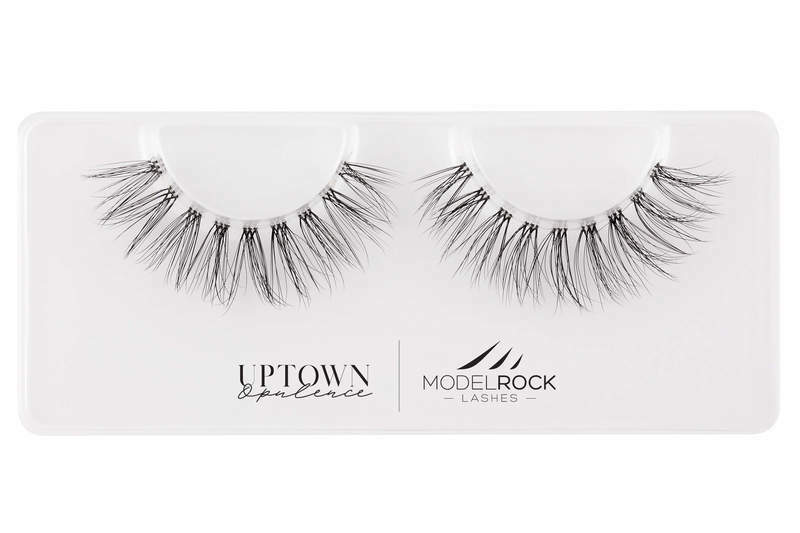 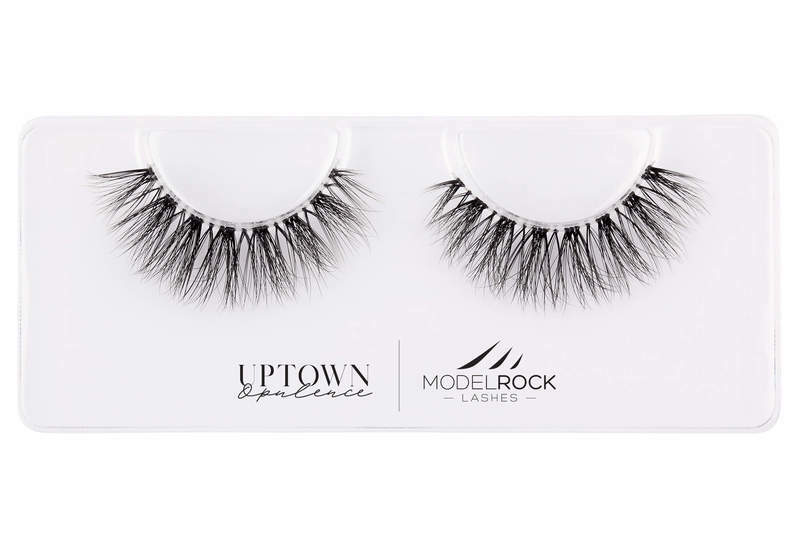 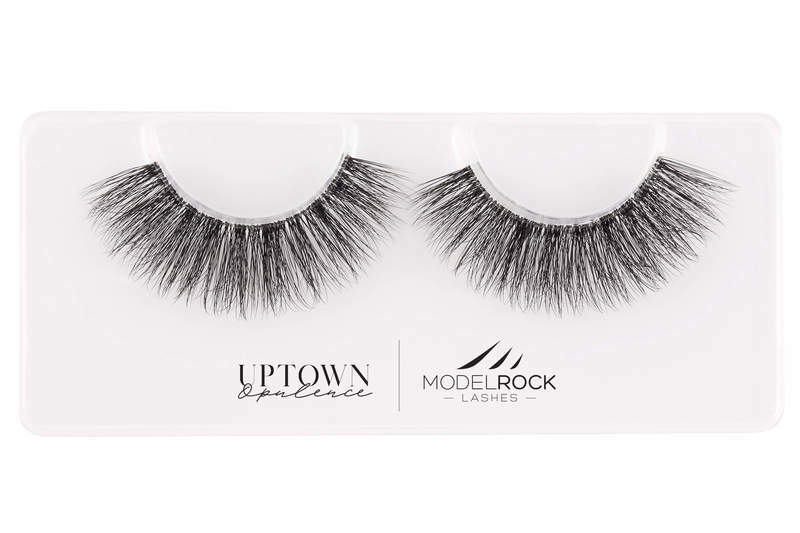 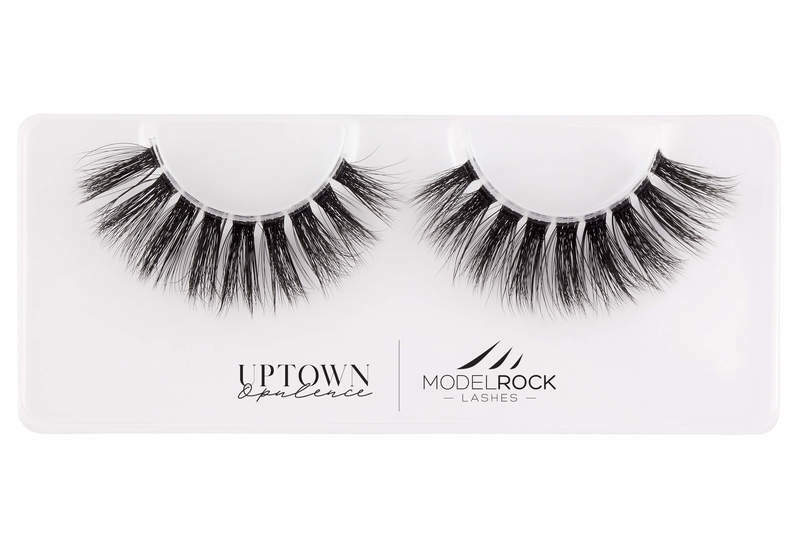 ModelRock Uptown Opulence Collection - a - Lister! 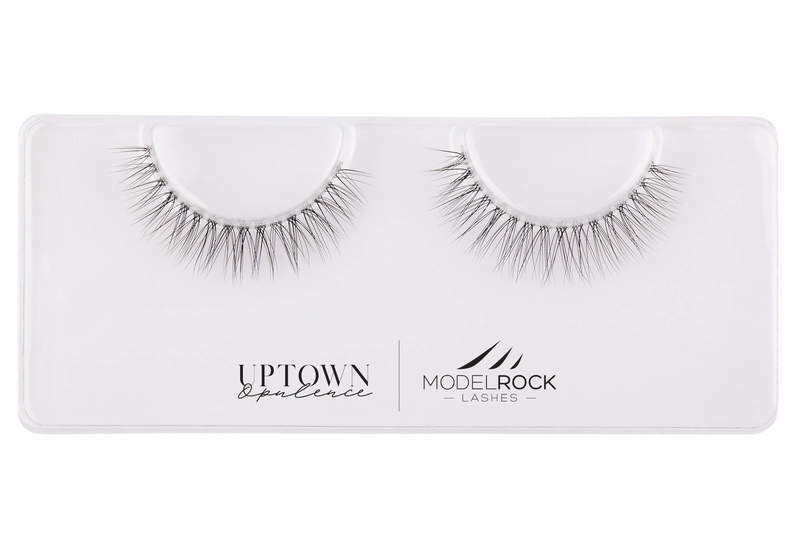 The perfect natural everyday style! 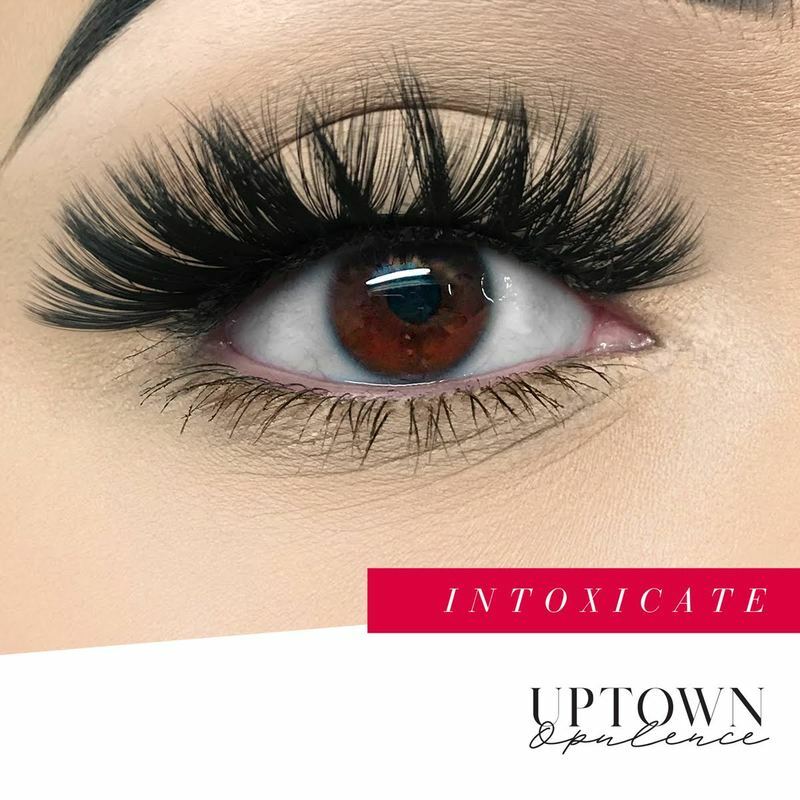 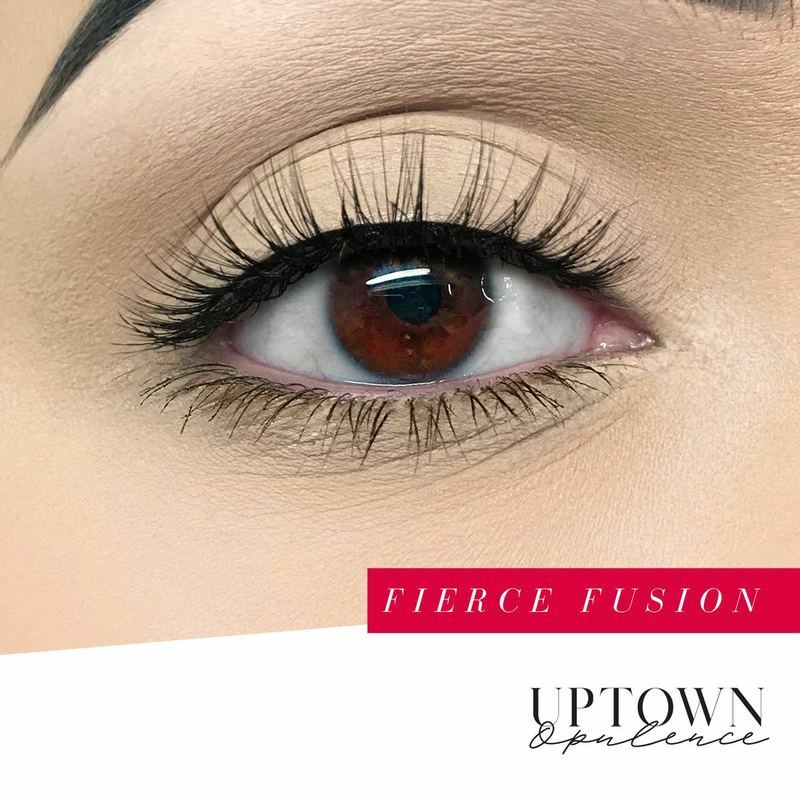 'Flirty' is the Prefect lash style for all of the gorgeous Brides out there - For that perfect, natural lash look on your special day!